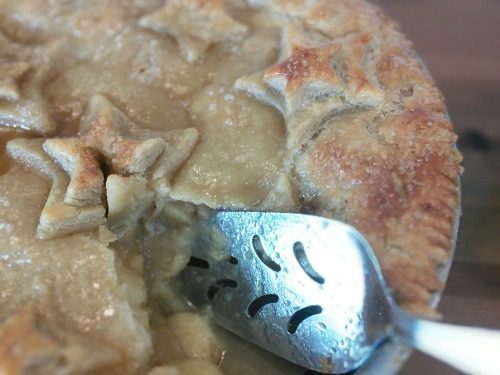 Our Handmade Home: Jamie's Comfort Food - A Five Star Review! Jamie's Comfort Food - A Five Star Review! 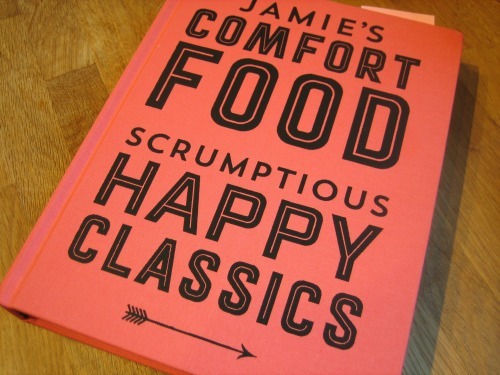 I was sent a copy of Jamie's Comfort Food (£30 Hardback) for review. I did not receive any payment for the review but I do get to keep the book. All opinions and photos are my own. I love cooking but, for one reason or another, I don’t usually get to spend lots of time in the kitchen - its often a matter of 'get the ingredients in the pot in the afternoon so we have a big pot of yummy stuff to go around in the evening', almost always with some in the freezer for those days we are too busy to cook. This book isn't for everyday cooking though, it is unabashedly about long weekend cooking and celebrations. 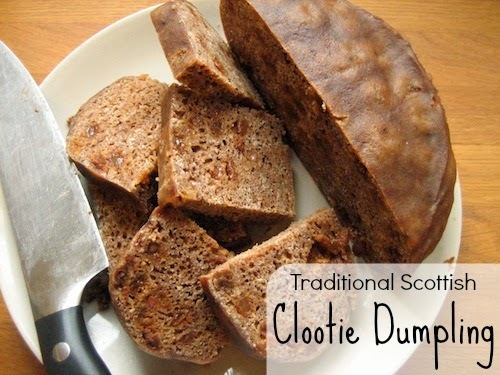 I was delighted to review Jamie's Comfort Food not only because I was going to have to pootle about the kitchen for a while, but also because Jamie Oliver's books have been recommended to me in the past though I've never read one. And it was sheer bliss; the pootling, the reading and the results of said pootling and reading. It was so divinely awesome, melt in the mouth delicious that I decided immediately that I would continue in the 'Masala' vibe and make Chicken Tikka Masala. With all the recipes I followed Jamie Oliver’s instructions to the letter, though the directions are not overly descriptive, and you need some background knowledge. I wouldn’t recommend the book to absolute beginners. Jamie's Comfort Foods opens with Tikka masala and it is a true show stopper. I prepared the chicken on skewers the day before and left to marinade overnight. 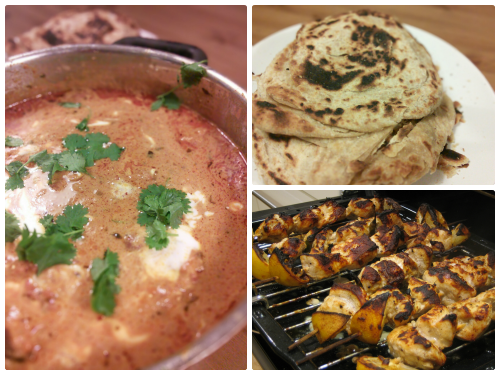 The sauce doesn't take very long to cook, and the grilling (or barbecuing) of the skewers is simple, I also made the parathas, which are recommended to go with the Chicken Tikka Masala. I had never even heard of paratha before, let alone tasted any. It all turned out proper nommy and when mother visited the next day she demanded a take-away from the left-overs so she could have it for her dinner too. 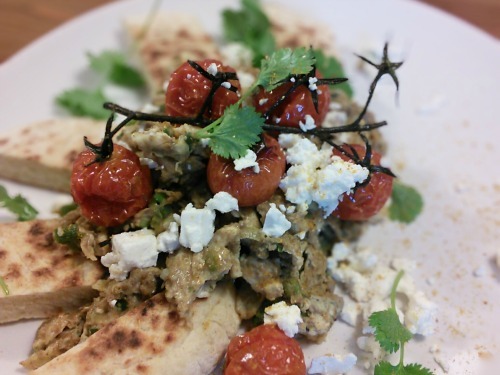 John took some paratha for his lunch at work the following day, which were instantly recognized and, from what I hear, tales and photos of my cooking raised a few eyebrows around the the office. The last of my sample recipes was the ‘Amazing Apple Pie’ not that any of us had any space after the Tikka Masala. The apple pie was delicious, the pastry was perfect and the mushy appley sauce was gorgeous - some of the apples were too lumpy for my liking, but I think that is down to personal preference. Not only does the book explain the cooking instructions in great detail but also a little guidance on how to present the meal, which is why my foods look so good in the photos. It was a real pleasure to use the book, I found the food utterly amazing, if you enjoy cooking and eating I highly recommend this book and I know I will be returning to it often. Put it on your Christmas wish list now! This post contains affiliate links to purchase the book on Amazon. Labels: Books , Cooking , Kitchen , omnomnomnom , Review , Sponsored post , Sponsored Saturday. I am going to try pick up a few more Jamie Oliver books, I'll look out for the America one. Thanks for the tip!